Home > ADRL > AlAnabi Racing > News > Qatar Racing Club > Todd Tutterow with a win at Round 2 of ADRL in Qatar! 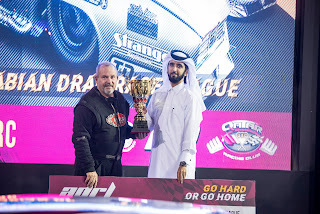 Todd Tutterow with a win at Round 2 of ADRL in Qatar! Todd Tutterow pulled the first championship win this season in Qatar when he lined up against Michael Castellana at the finals! He raced from no.1 qualifier to win round 2 and added Mike Janis Superchargers to his Camaro! He ran a 3.70@200mph to the 1/8th mile to win round 2 of the ADRL in Doha! 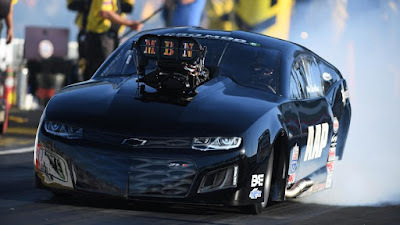 At qualifying, Todd Tutterow was the first to bump into 3.6s at ADRL 2019! Goes 3.693@204mp at Q2 picking up from 3.70@200mph in Q1!